with Diane Carlson, The Conscious Gourmet. This is the perfect addition to our “How to Heal” retreat. You can stay the night before at the IHM if you arrange that directly with Gilah. Come prepared to relax, reflect and dive deep in a welcoming community! 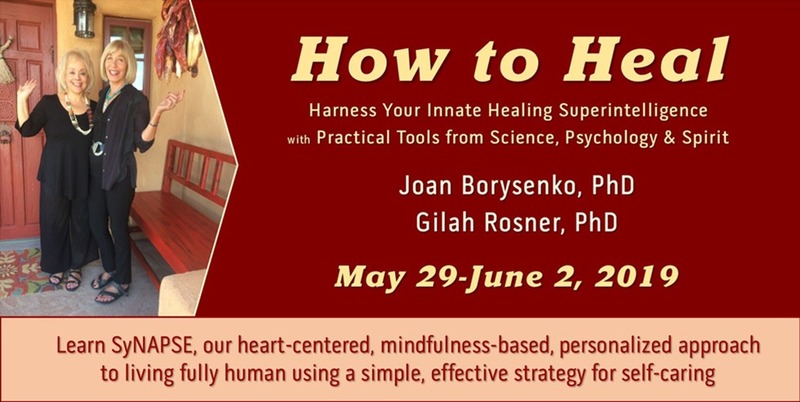 Enjoy exclusive face-to-face time with Joan Borysenko, PhD, whose warmth, humor and innovative teachings in mind-body medicine, psychology and spirituality will guide your journey to joyous, radiant health! Joan will be joined by friend Gilah Rosner, PhD, co-creator of SyNAPSE—an integrative and personalized approach to wellness that helps you discover your unique path to your healthiest self, using Science, Nutrition, Awareness, Positive Psychology, Spirituality & Epigenetics. Our small group retreat will be informal, enlightening, supportive and fun! Learn why cutting-edge nutritional science AND traditional healing wisdom should inform your personal food choices for vibrant health and brain optimization. Experience the Zen of wellness—how beliefs, mindfulness, awareness, pleasure and gratitude promote neuroplasticity, heart reconnection, resiliency and vibrant health. Discover practical, experiential and effective Positive Psychology tools for reducing stress, peace of mind, wellness and authentic happiness. Engage in daily mind-body practices including meditation, journaling, healing foods demos and tastings, qigong and yoga nidra. 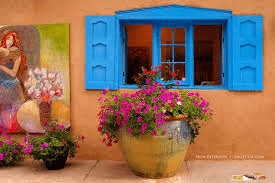 Enjoy time for exploring Santa Fe’s sights. Visit markets and galleries. Receive materials to take home to help you create your personalized wellness plan! Our retreat begins Wednesday evening with a leisurely dinner and evening program. 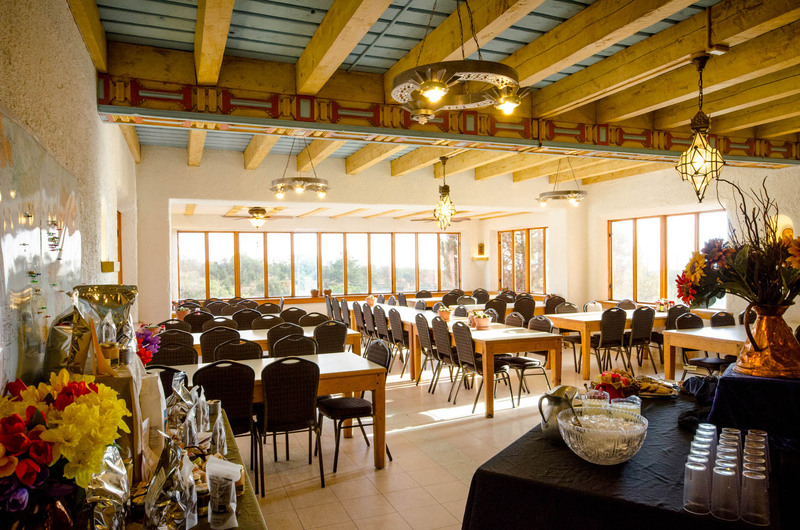 Each day you’ll enjoy healthy gourmet breakfast, lunch, and snacks in a beautiful dining room overlooking the Monte Sol and Atalaya mountains, with the Ortiz and Sandia mountain ranges in the distance. Our daily program offers presentations by Joan and Gilah that include mind-body-spirit meditations, journaling, small group discussion, rituals and fun cooking and herbal wisdom demos. The food at IHM is scrumptiously veggie-centric with local dairy and meat options. The chef is extremely helpful in supporting your dietary needs. The program ends around 4 pm, leaving you plenty of time to rest, relax or enjoy the ambience of Santa Fe…On Saturday, you have the entire afternoon free to visit markets and galleries, or have a spa afternoon at Ten Thousand Waves! There are wonderful hiking and biking trails too. 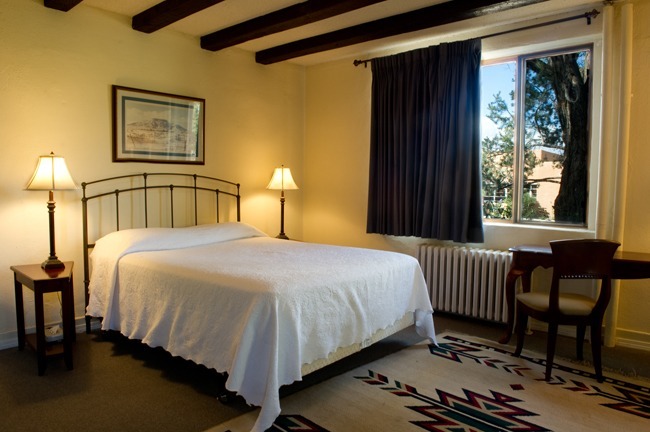 If you’d like to come early and stay at the retreat for a day or two you can enjoy more of beautiful Santa Fe! 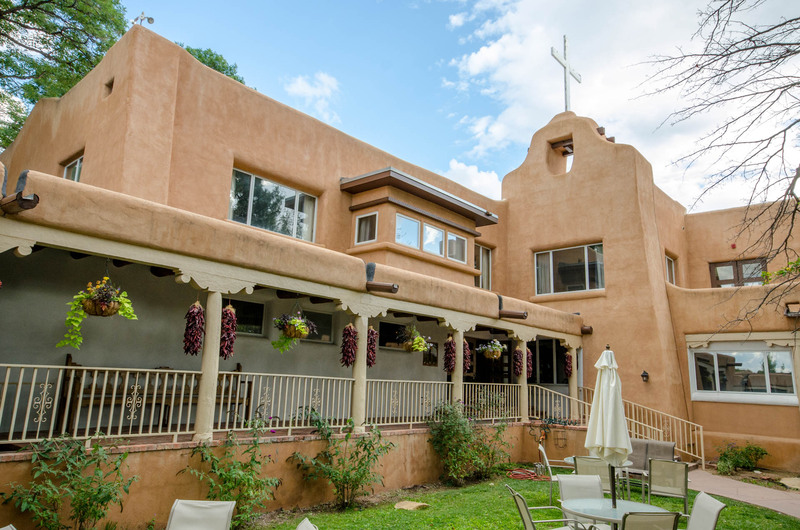 The Immaculate Heart of Mary (IHM) Retreat and Conference Center is one of Santa Fe’s hidden treasures! 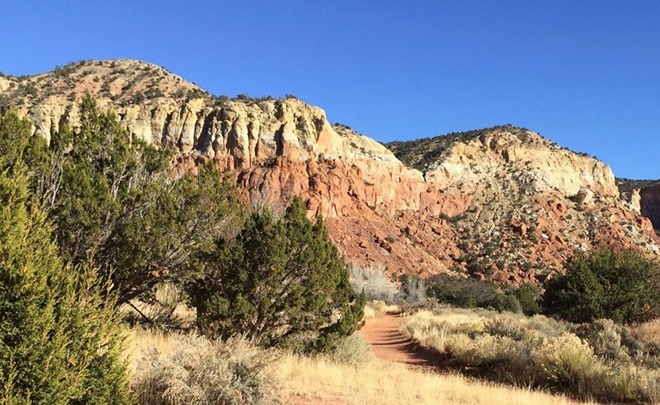 Nestled in the pinon-covered foothills of the Rocky Mountains, with the great peaks of the Sangre de Cristos as a backdrop, rising to 12,000 feet, this is a place where you can cultivate the richness of life and spirit. 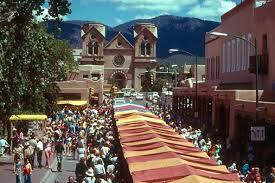 The IHM center is minutes from Santa Fe’s finest attractions, including markets, restaurants and galleries. The Albuquerque International Sunport is just 1 hour away, with shuttle service right to IHM’s door. * Retreat Cost includes full program, dinner Wednesday and Saturday, breakfast and lunch Thursday through Sunday. The bedrooms at IHM are pleasant and sunny with a lovely breeze. Each room has its own private bathroom. If you wish to stay outside the retreat center, suggestions for other lodging can be sent upon request. Space is limited in order to ensure that each participant has a quality experience. Please register early! You can fly into either ABQ or SAF airport, and find very good shuttle service directly to and from the IHM Center! For service From/To ABQ: www.sandiashuttle.com. It’s $33 + tax per person, each way. You can make a reservation online or call them. For getting around town, Uber is great, or if you are staying extra days you may want to rent a car, depending on what you are doing. There are no local taxis in Santa Fe. Please feel free to email Gilah at 4worldswellness@gmail.com if you have any questions regarding the retreat. 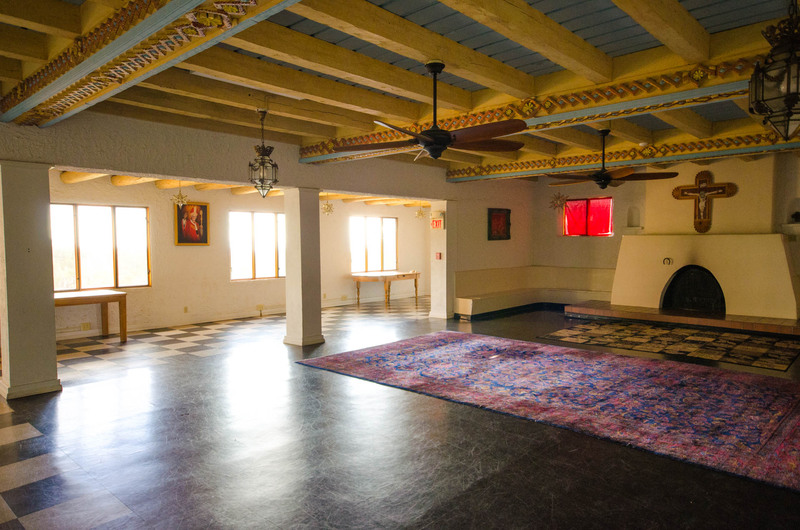 Space is limited, so don’t delay in reserving your spot for this wonderful retreat in sunny Santa Fe with Joan and a group of amazing, like-hearted people! I’m delighted to invite you to join me for this interactive retreat in my home town of Santa Fe. “How to Heal” embraces the breadth of scientific and mind-body-spirit resources and tools that I have harvested over many decades. I’m looking forward to sharing an intimate, fun and enriching experience with you.